IT Service & Support enables the effective use of technology for teaching, learning, research, and the administrative work of the University by providing technology and mobility solutions, support, IT content and communications. 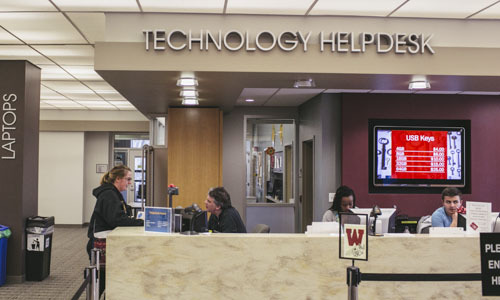 Conveniently located in Gordon Library, the Service Desk provides support and consultation for technology needs including technical questions, software and device support. Students walk in to ask questions, borrow equipment or use the Print Center in the nearby Information Commons. 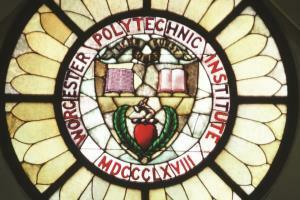 Working in collaboration with our desktop support team, the Service Desk facilitates technology and mobile device requests for WPI faculty, staff and researchers. 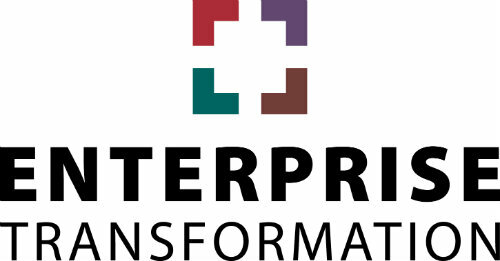 Desktop support services also include technology support and refresh for campus computer labs and network printing services. Keeping the community informed about technology changes, solutions, safe computing practices and more, IT Content & Communications works with IT and community partners to provide timely, relevant, and accurate information related to IT services.